What are Google Drive & Dropbox? Google Drive and Dropbox are cloud storage apps. Todoist file sharing lets you upload, save and share your files from Dropbox and Google Drive (in addition to files from your computer’s hard drive) right to your tasks. 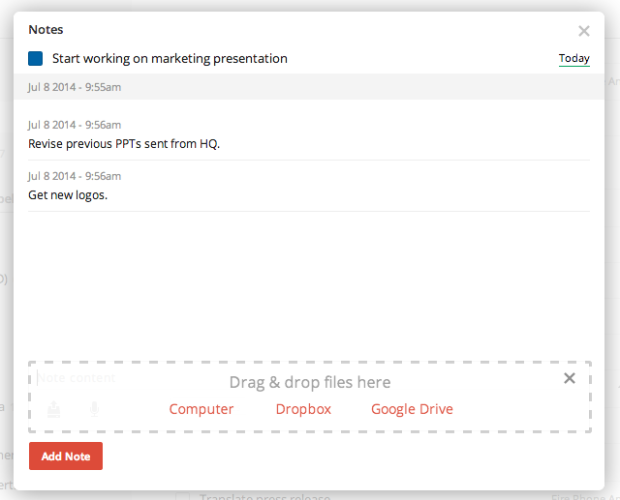 You can upload files to Dropbox and Google Drive and link them to your Todoist tasks. Google Drive & Dropbox integrations are not available in our Windows 10 app yet. They are coming in the future.